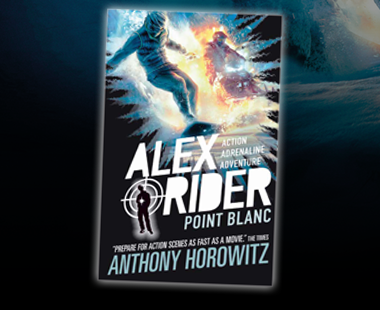 When MI6 recognizes his potential, Alex Rider is armed with secret gadgets and sent on his first mission. 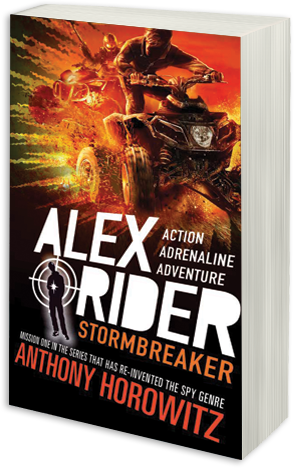 But the teenage spy soon finds himself in mortal danger. 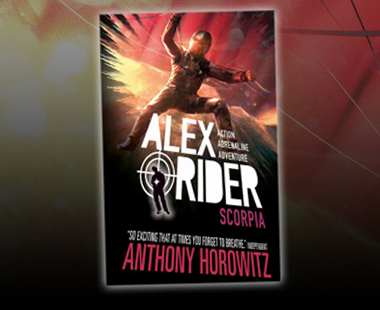 Explosive, thrilling, action-packed — meet Alex Rider. A fantastic start to an amazing series... I defy anyone to stop at book one. 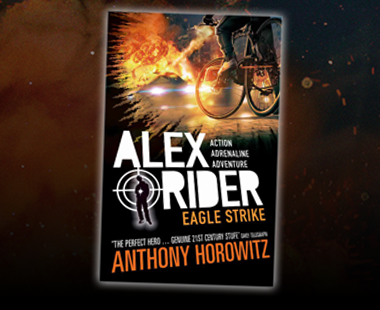 This series of books is a must read for anyone over the age of 9 who likes spy stories, gadgets and danger. Best books ever!